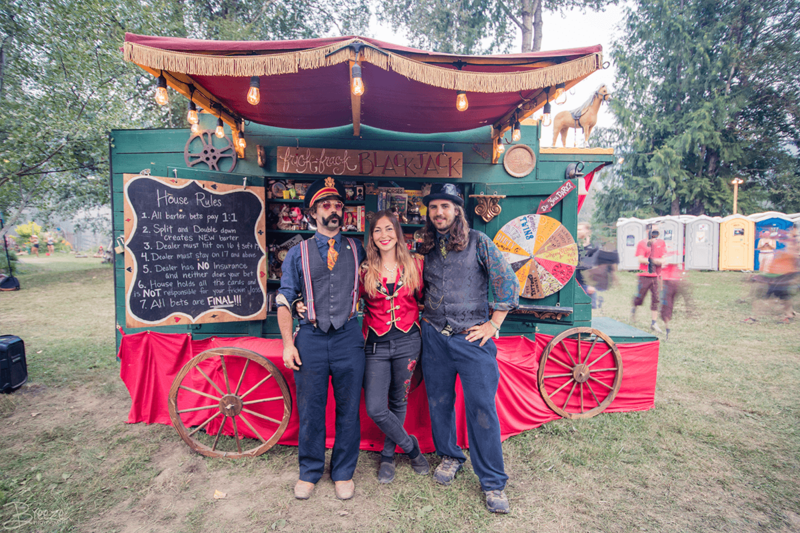 Shambhala volunteers and staff are the backbone of the festival and the driving force behind its success. We are so grateful to the incredible people who give their time and passion to make Shambhala the best festival in North America. Thinking of joining the Crew? Please read all the information below to understand the levels of commitment before proceeding to the application. Applications to join the 2019 crew are OPEN! 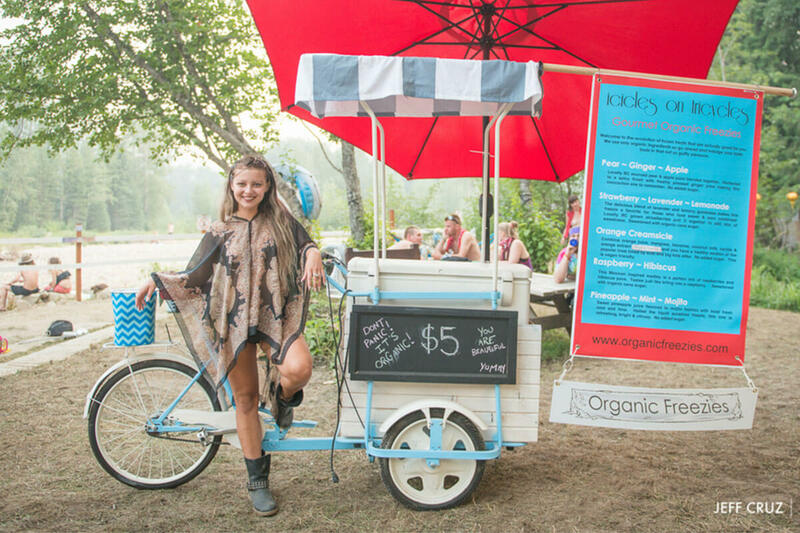 The Artisan market at Shambhala Music Festival acts as a platform for artists to showcase their creations to guests, all while boasting an array of unique shopping options that are sure to entice you. With 60 available vending booths that promise to deliver products that will awe and delight, an immersive shopping experience is created for guests. 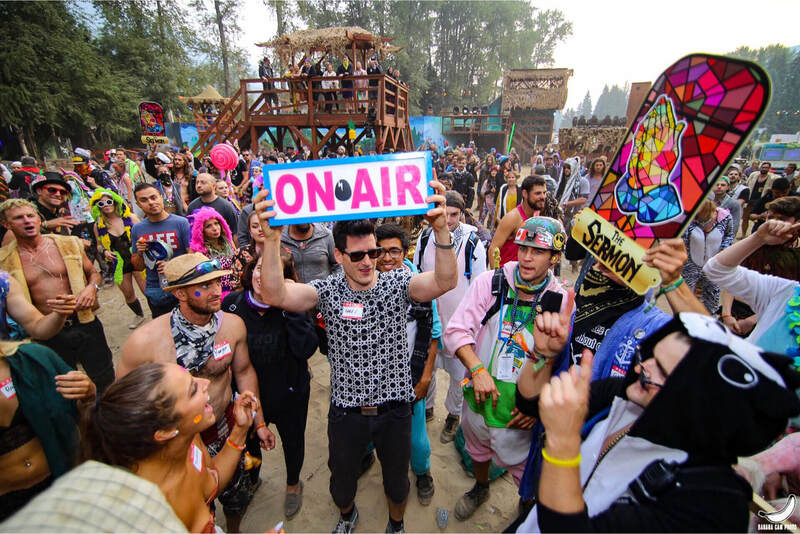 We welcome media professionals to submit a request for Press & Media accreditation for Shambhala Music Festival 2019. We will try to review and respond to all applications but as the festival draws closer, we will only be responding to those media professionals who have been approved for coverage. 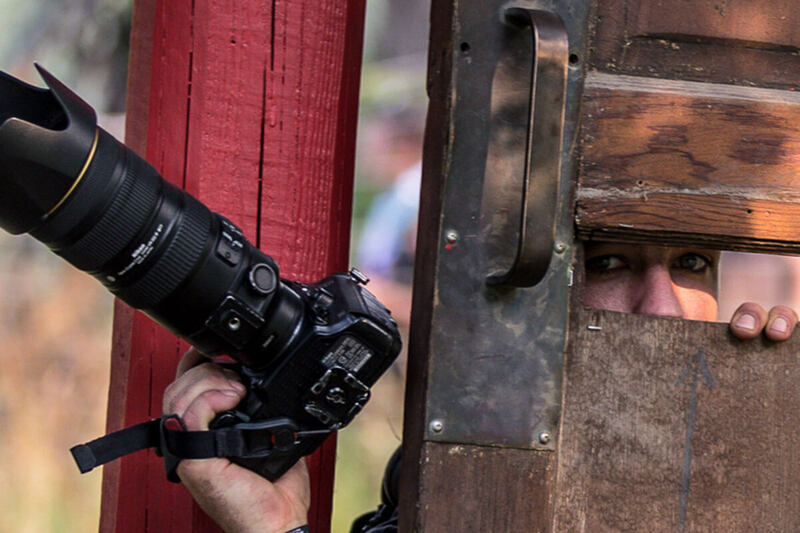 We welcome Photographers & Videographers to apply and capture the true essence of the Shambhala Experience at Canada's Premier Electronic Music Festival. Share your theme camp or art installation with the Farmily. Shambhala Music Festival is accepting applications from our ticket holders who wish to contribute a creative space to the festival. 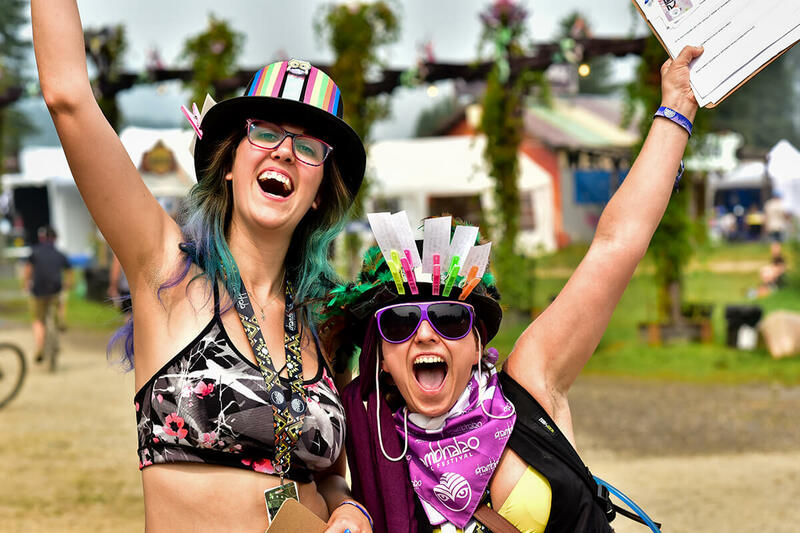 Shambhala Music Festival is an immersive musical, artistic and cultural experience. Each year a handful of Attractions and Performance Artists create a captivating display of talent that keeps guests entertained off the dancefloor. Bring your magic, sparkle and wonder to the Salmo River Ranch to share with our guests. 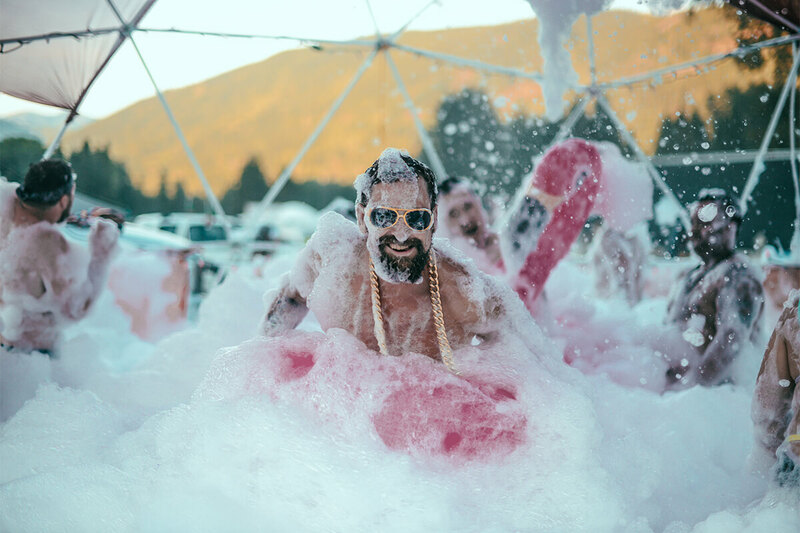 We are looking for Attractions and Performance Art that are fresh, unique and will fit in seamlessly with the Shambhala Music Festival vibe; embracing art and technology within the pristine natural landscape. 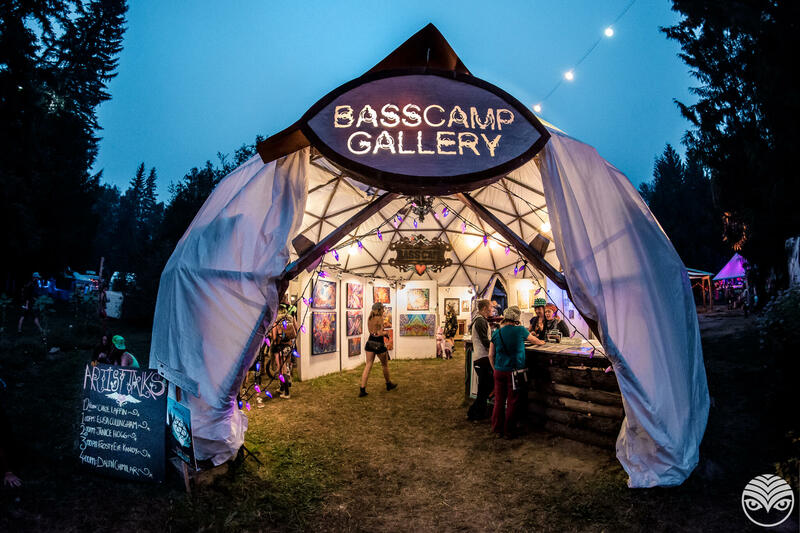 Shambhala Music Festival provides a setting for creativity to flourish and inspiration to strike, making it the ideal place for artists to showcase their artwork. Display your passion on the walls of the gallery for festival guests to interpret, discuss, and connect with. Located in the most central, downtown area of the festival grounds right beside the water fill stations, gardens, ATMs and food court. Original one of a kind artworks are welcome and a display area for smaller items such as cards, prints, stickers etc. is provided as well.